Local tennis club, Penarth Windsor LTC, is hosting the LTA British Tennis Tour next week, from 7th-12th May. Being a Tier 1 event, the tournament has a high class entry field, including Wales’ highest ranked pro, Evan Hoyt. There is free entry daily, with play to continue into the evenings on the club’s artificial clay courts. David Baker & Company are proud to have been able to sponsor the Mens and Ladies winners' trophies. 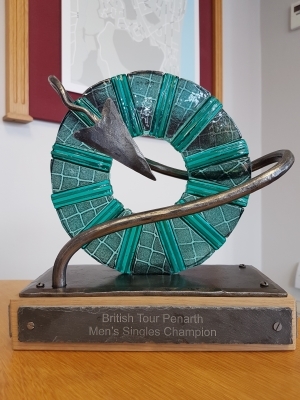 For details visit https://britishtourpenarth.co.uk/ .